The book publishing industry, as we have long known it, is beginning to implode. 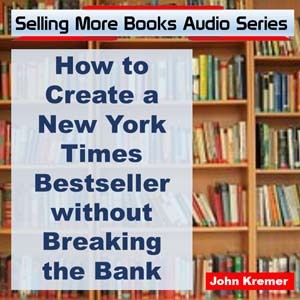 A book that sells as few as 3,500 copies in a week can land on the bestseller list. Once, such sales figures wouldn’t cause a ripple. 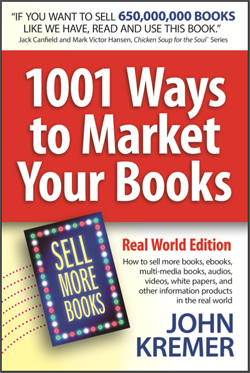 Curiously, the best literary agents receive 200 or more book proposals per month. So, while the mainstream publishing industry is shrinking, the number of people seeking to be published mainstream seems to be increasing. By some studies, nearly three out of four books that your city library houses are never checked out, even once, over many years. Books themselves are shrinking, now averaging perhaps 30,000 words, down from 60,000 words just a few years ago, and down from 80,000 words a generation ago. 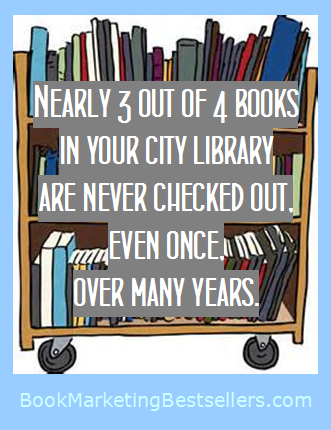 Nearly 3 out of 4 books in your city library are never checked out, even once, over many years. The typical adult reads one book per year cover to cover, on average. Most readers don’t read past the first three chapters of a book. In a variety of celebrated test cases, where publishers inserted coupons in the ninth or tenth chapter for free gifts or money back, few readers ever retrieved the coupon. Perhaps proliferation of the number of ebooks that people have stored on their tablets will prompt them to read more often, but don’t count on it. At best, most will dabble here and there, give up after the third chapter, then move on to something else. What does all this mean for book authors? Will we have an audience in five years or ten years? Will ebooks save us or ruin us as authors? Will Amazon save us or ruin us as authors and/or publishers? 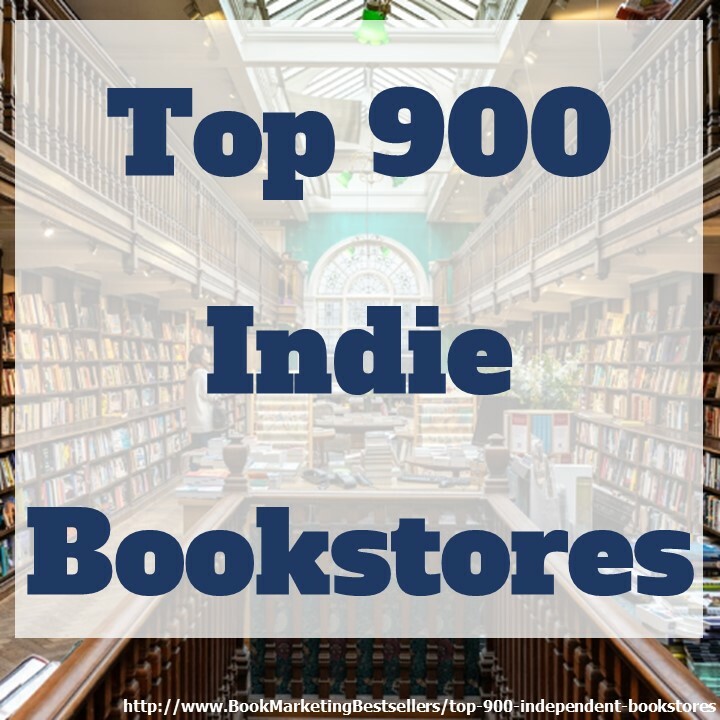 How will we find the few remaining readers who actually buy and read books? If you have answers to any of these questions or would like to pose additional questions, please comment below. People are reading now, more than ever. They’re just not reading in a format we’re used to. They’re reading Facebook posts and tweets and blog posts and whereas that may not be arguably “reading”, if publishers want to survive they ought to remember the famous quote “if you can’t beat ’em, join ’em.” Give the new generation of readers what they want and how they want it and they’ll reward you by buying more “books”.